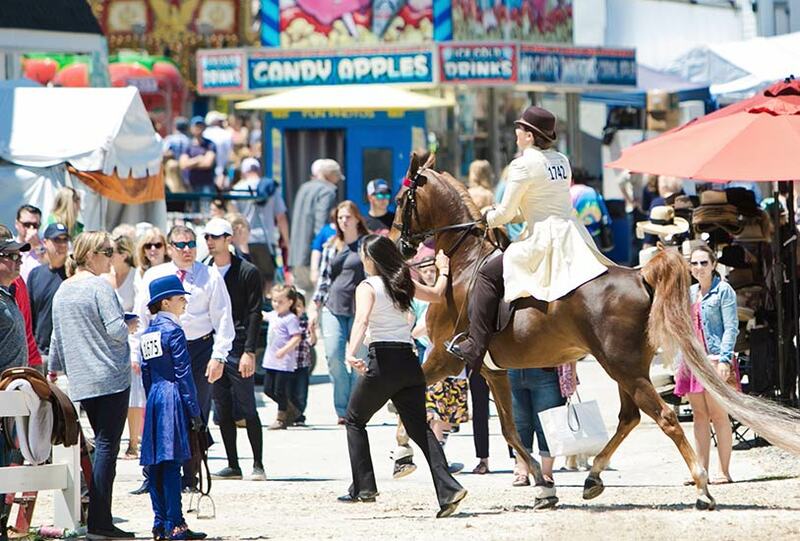 The Devon Horse Show and Country Fair is the oldest and largest outdoor multi-breed horse show in the United States and so much more. The fairgrounds are filled with boutique shopping, unique food, an art gallery, and an expansive Midway featuring a Ferris wheel, carousel, and games for children of all ages. Devon attracts competitors, spectators, and visitors from around the world. Devon is more than just another equestrian event, for many is a family tradition that spans generations and marks the start of summer. Devon benefits Bryn Mawr Hospital with more than $15 million in donations to date. Whether it is a traditional tea sandwich with the crusts cut off or the chance to see champions meeting in the ring—there is something truly unique about Devon that no other horse show can replicate.